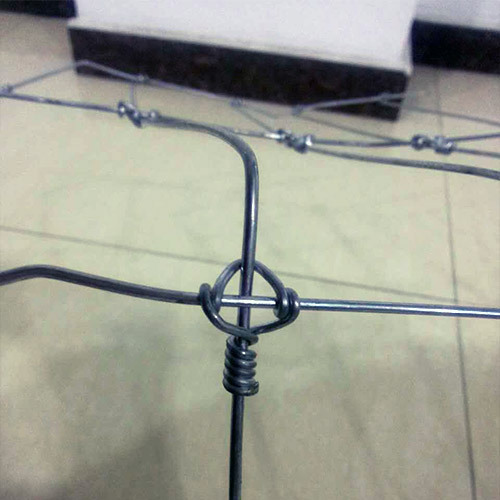 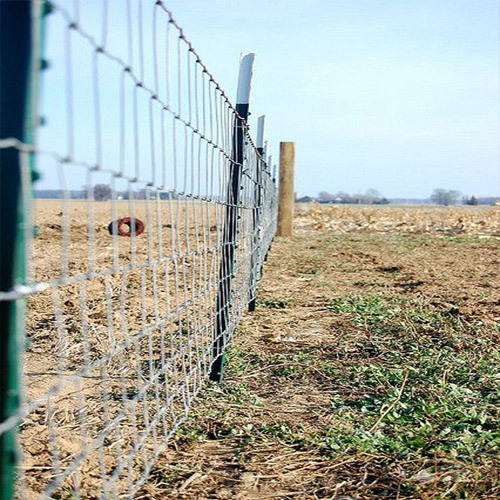 Deer Fence - Buy Deer Fence Product on Anping County Shengxin Metal Products Co.,Ltd. 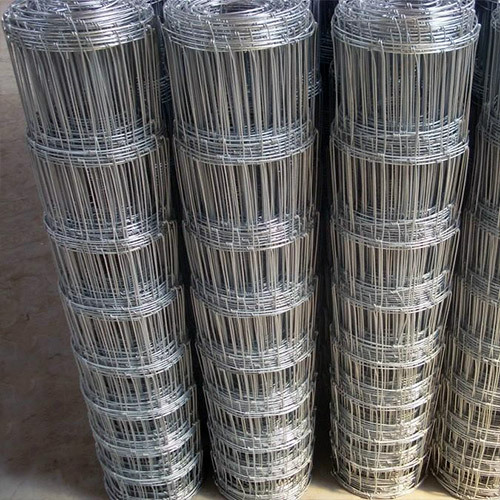 Material: hot-dipped galvanized wire ,which is made of Q235 iron rod. 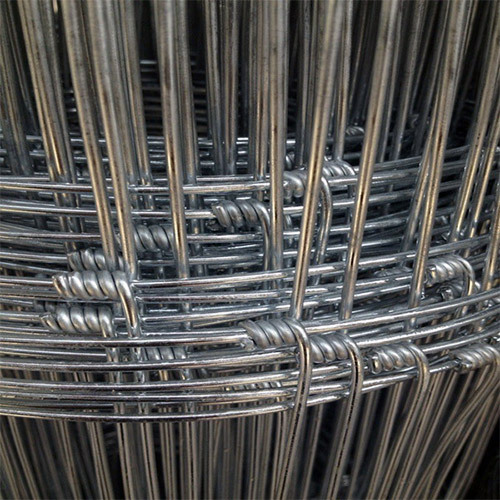 Features: made by automatic machine. 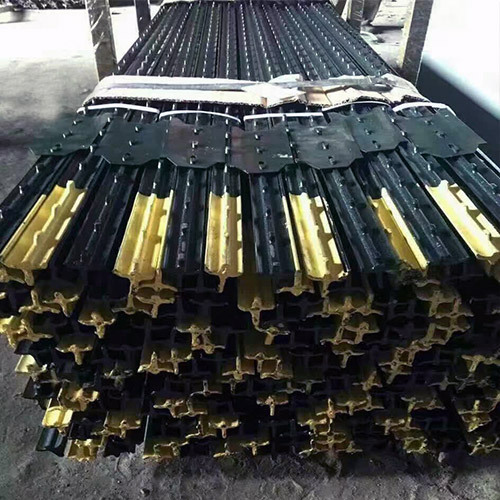 it enjoys perfect structure.good Appearance,corrosion resistance&stretching resistance etc. 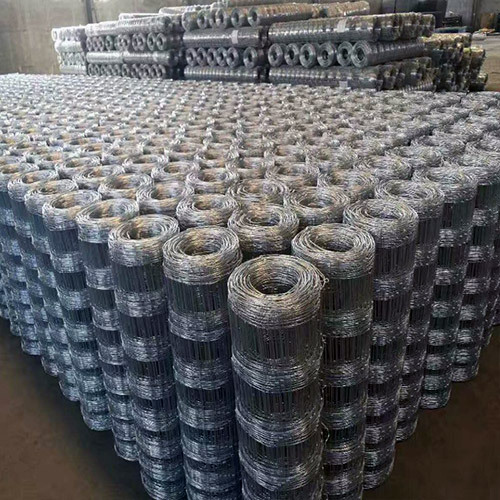 Application :field fence is a kind of mesh used in cattle ,goat,deer,and pig.it is used for grassland ,pastures,protection of ecological projects,protecting grassland ,forestry ,highway and environment.